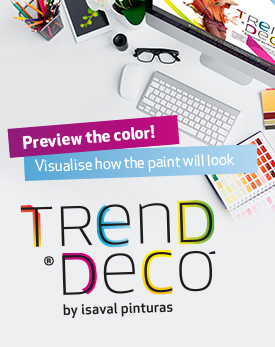 Pinturas Isaval is a company specialising in the production of high quality and technology paints. It is a 100% Spanish family capital company that was set up in 1968, with the objective to provide the paint market with innovative solutions always meeting the customer requirements. It is an environmentally friendly company which is highly committed to the excellence in distributing high quality products. 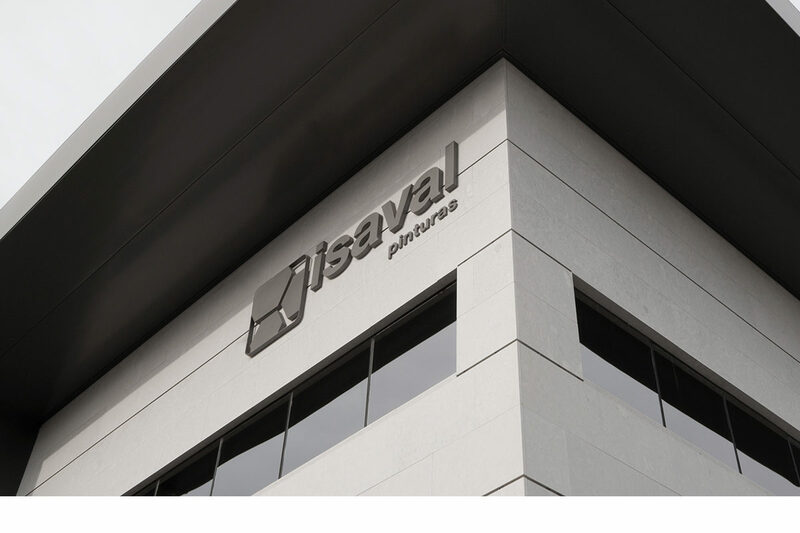 Over 50 years, Pinturas Isaval has successfully adapted to the market, industry, customers and consumers, which is reflected in its continuous growth and in its wide range of products and services. Currently, the company is present in in more than 16 countries with branches in Peru and Cuba. Within the national territory, Pinturas Isaval has 6 business branches, 8 logistics points and 31 own distribution centres. 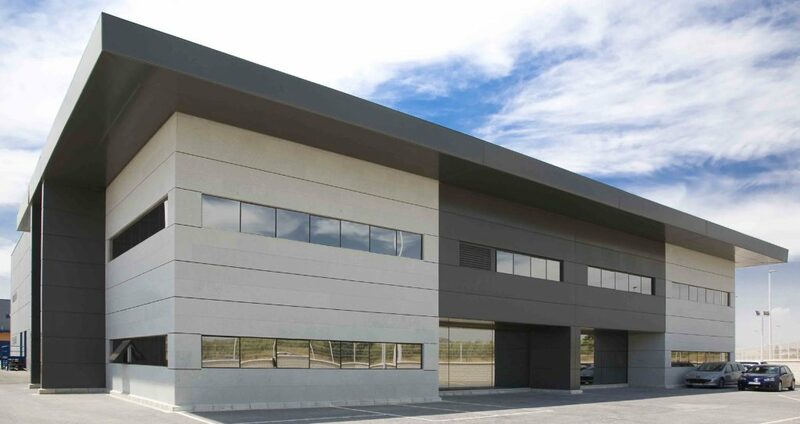 All of this is managed from the head office in Ribarroja del Turia (Valencia), which includes the production, logistics, administration and technical departments; the training centre is also placed in these premises. Pinturas Isaval has developed and grown at the same time as its market has, which has been supported by independent distribution that has trusted the brand since the beginning and for which a strong commitment has been made.